When people play a murder mystery – they often ask us for help when it comes to creating that “chalk outline” effect. So here are our top tips for creating that “authentic” looking chalk outline. 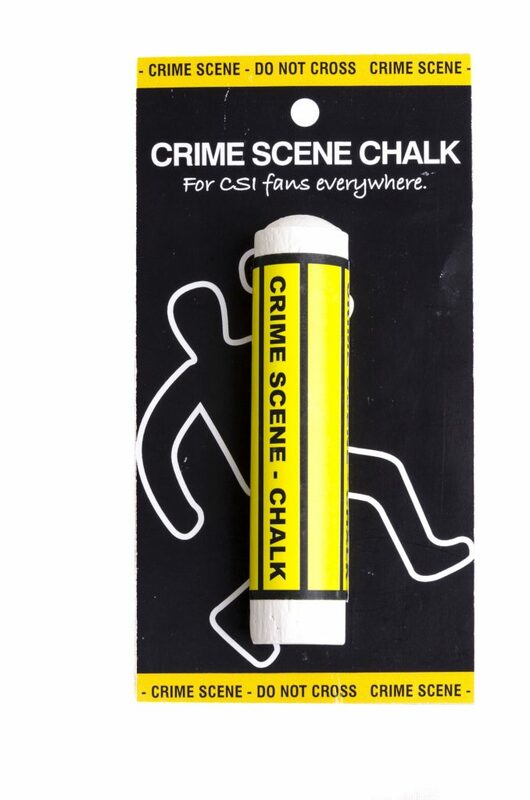 So long as the surface is solid and rough, like a slate or concrete floor, then crime scene chalk will provide the quickest and easiest dead body outline for you – these are just £2.49 to buy and one stick should be enough to draw right around your dead body outline and leave you a little bit extra to thicken up the lines. Things get a little more difficult when it comes to laminate flooring or smooth tiles. Firstly – how smooth is the area, and how windy will it be, will the dust just blow away? If you are fairly certain you can get away with a “powder” on your surface, and have a surface, like laminate, that you aren’t worried about staining then why not run lines using a simple powdered substance like flour or talcum powder. You could even grate chalk using a nutmeg grater if you have nothing more suitable to hand. When your party is over you can simply sweep the floor and give it a mop and it’s all cleaned up. 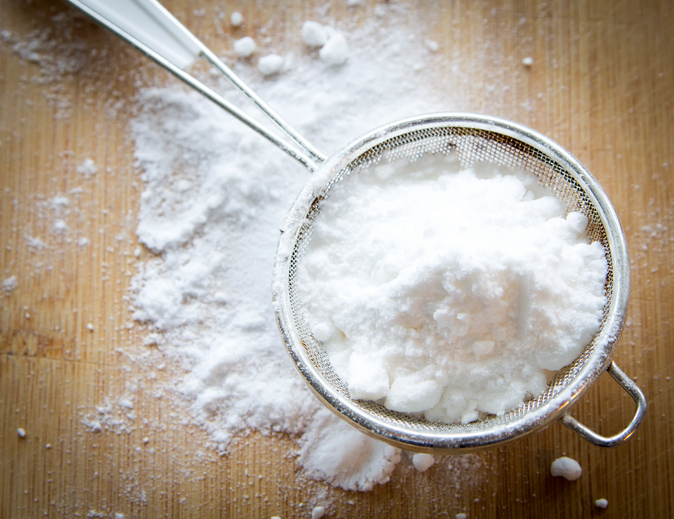 *Tip – Avoid using sugar as it gets sticky and attracts more bugs. When it comes to carpet, you might not want to put flour or talc on the pile. These substances may not “lift” fully (and give you a nasty static shock from the vacuum cleaner when it does). 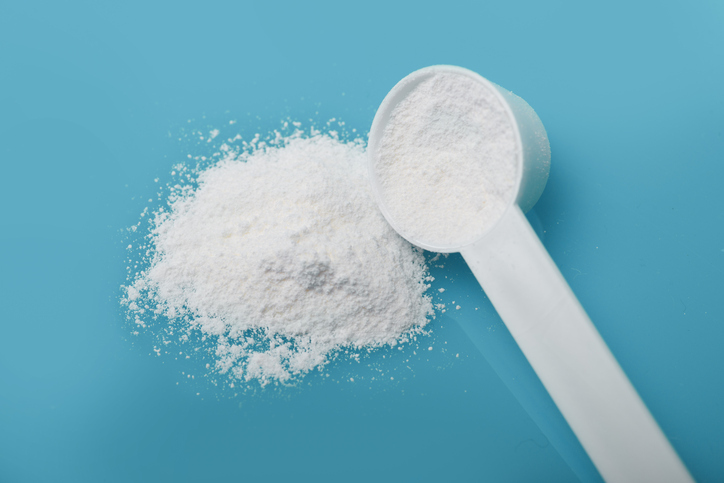 So instead, use a substance that you KNOW likes carpet – like good old “shake’n’vac” – the powdered air freshening powder you sprinkle on the carpet to make it smell better. This may make your crime scene smell a little floral, but you can be sure your dead body won’t be a lingering special effect! If you’re in a windy zone, or concerned that you have a carpet that won’t like even carpet freshener – then mark out your dead body using masking tape. It’s low cost, removes cleanly and although it provides a fairly straight edged dead body, it does the job. It’s also better if you want to create a “sitting dead body” effect as you can run the tape across the “gaps” between floor and seat to create legs that might not have been apparent had you used powder. 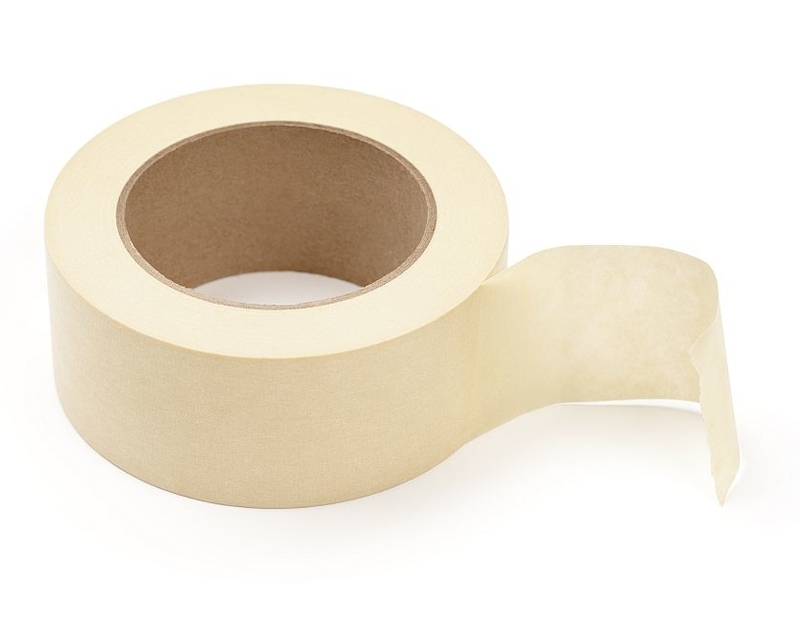 You can buy different coloured tape as gaffer tape, and some people prefer a black outline in gaffer tape – but do be sure you buy a “low tack” variety as you don’t want to leave glue all over your soft furnishings.